Will Current Russia Tension Affect Summer Cruises? Cruises to the Baltic Sea region are very popular in the summer and most include a stop in St. Petersburg. I’ve taken one of these cruises and, while each port was truly great, St. Petersburg was a highlight. 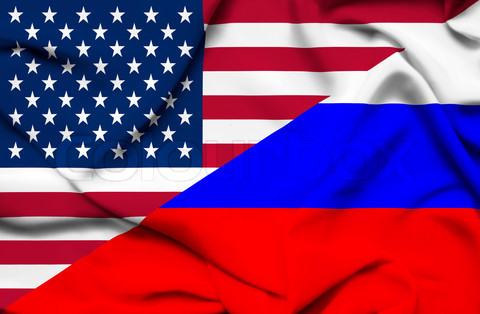 A number of clients who we have booked for this summer have called this week asking “What will happen to our cruise if things escalate with Russia; will they cancel the cruise?”. To begin with, cruise lines virtually never ‘cancel’ a cruise, they simply alter the itinerary (since ships can easily be moved around). So we fully expect all scheduled Baltic cruises to sail on schedule, but some of the planned ports of call could change. So what do we think? What do we know? Well, we don’t know anymore about the current events than anyone else who follows the news. As for what we think, it’s sort of uncharted territory. Tensions between the U.S. and Russia have not been to this level in recent memory. However, if we had to guess, we’d say that things will most likely calm down to the point that Baltic cruises will sail right into St. Petersburg and all visiting passengers will have a fantastic experience there, just as I did a few years ago. If things escalate, or relations deteriorate to lower levels, then these Baltic cruises could drop St. Petersburg and alter the itineraries to add other ports, or extend their scheduled times in other ports. It is simply a ‘wait and see’ situation at this point……..